The Celtics will play their final regular season game on Tuesday night when they take on the Washington Wizards. If you were to click on over to Sportsbook Review, you would see what the best online sportsbooks are dealing on that game, and every other, all on one page. 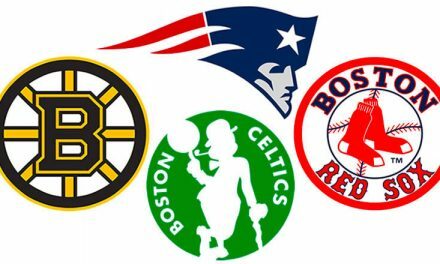 Chief among them is Heritage Sports and at this moment Heritage’s oddsmakers have pegged the Green as 4 ½ point road underdogs due to the fact that Boston has locked up the fourth seed in the East and should be resting their key players. We know for certain that extra caution will be paid to Marcus Smart, who suffered a strained oblique, as well as Jayson Tatum who is dealing with a bruise to his shin courtesy of Sunday’s game against Orlando. 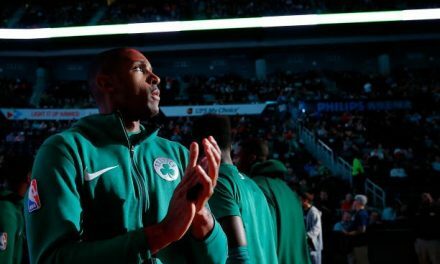 The Celtics would go on to lose 116-108 to the Magic, but what’s more perplexing than Boston dropping three of four this season to a pedestrian squad like the Orlando, is Boston’s apparent insouciance to their own plight. This team is the C+ student with straight A potential looking directly at a big final exam coming up, without a care in the world. 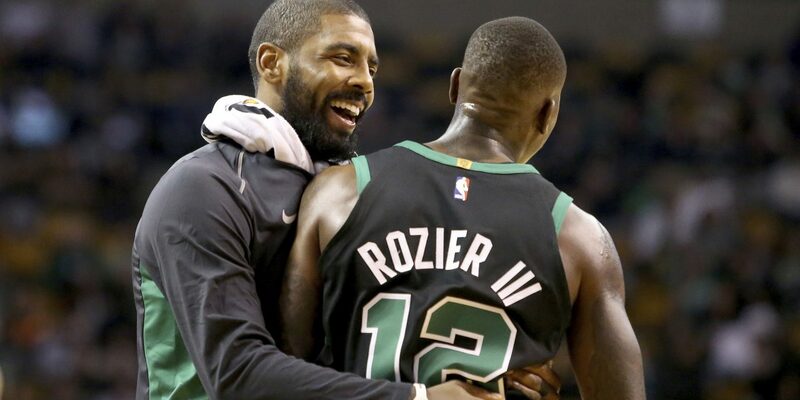 Kyrie Irving has said as much, repeatedly declaring that the Celtics will be ready for the playoffs when they start. It’s as if the postseason will suddenly morph this underachieving group into championship timber, and we will all forget about head-scratching losses like this one. Is that right, Al? 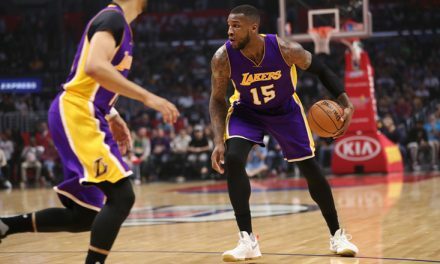 How many times does this team have to lose winnable games before they begin to question exactly what they are doing – and not doing? This is a team whistling past the graveyard and seem to collectively believe that they’re never going to die. If all of this potential was actually realized on a regular basis then the Celtics would be the top seed in the East, preparing for whichever among the playoff dregs emerges to cop the eighth spot. That’s the team we believed we would see after their epic run last season, sans superstars Irving and Haywood. Okay, so things don’t always go as planned, that’s understandable. However, when the team itself snickers at every inference that they could be in for a short postseason stint, it’s downright peculiar. Apparently, they’re not worried in the least and are wondering why everyone else is. Ironically, the one team that Boston matches up very well against will be their first-round opponent. The C’s have taken three of four from Indiana, with the most recent being a 117-97 slaughter at the Bankers Life Fieldhouse just last week. Assuming our boys roll through the Pacers, then the test truly begins because there are three teams in the East alone that could deliver a punch big enough to knock some sense into what seems to be a blissfully ignorant group of Celtics. But who knows? Maybe Kyrie’s right and so too are his teammates who don’t share their fans’ sense of urgency…emergency even. 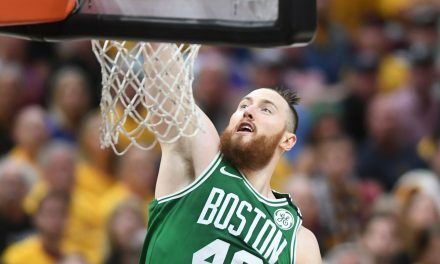 Perhaps the Celtics were biding their time and tinkering with what worked and didn’t so that they could unleash their full potential once playoff basketball begins. We may not be buying what they’re selling but as long as they go deep in the postseason, all of this hand-wringing and angst will be a distant memory. Let’s hope.